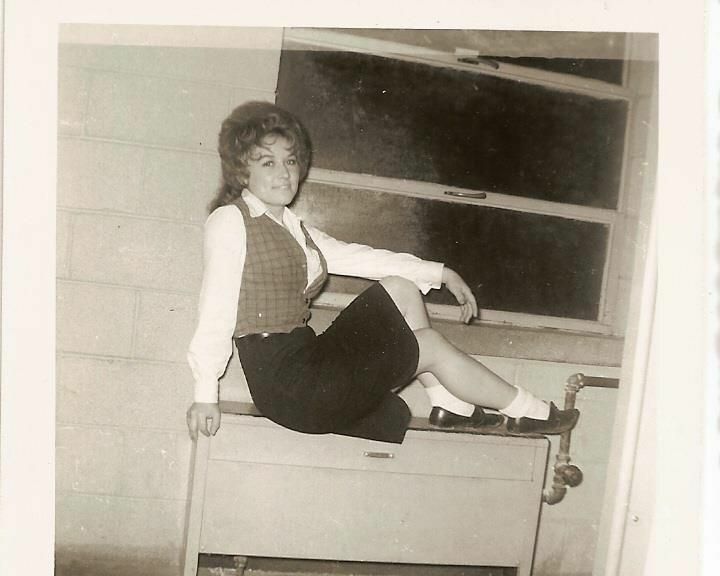 Dolly Parton at Sevier High School. Dolly Rebecca Parton is 73 years young today. gold, platinum and multi-platinum awards. in Appalachia, Tennessee where she learned to sing at church. Entertainer of the Year Award and has received 47 Grammy nominations. Porter Wagoner and Dolly Parton in 1969.